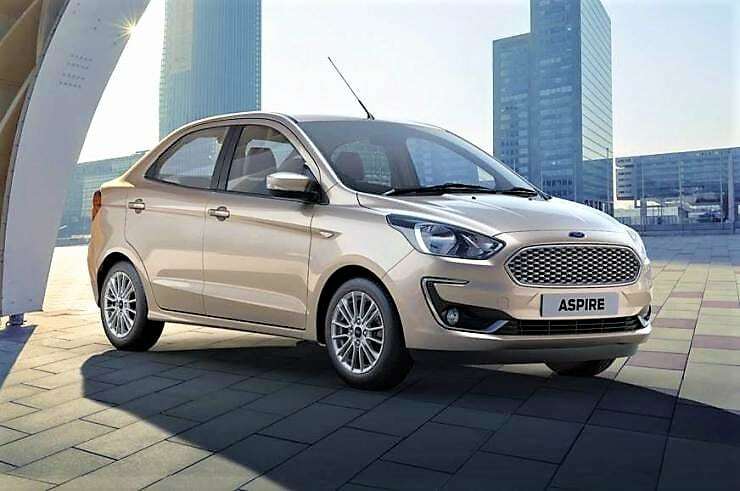 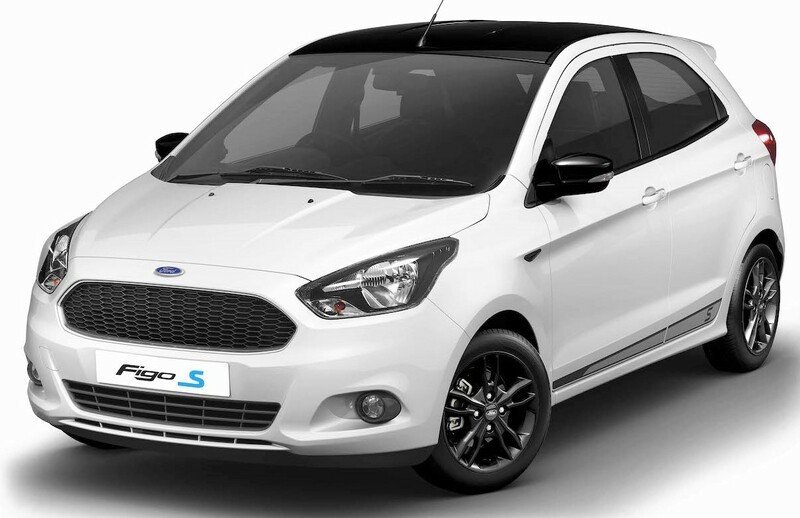 2019 Ford Cars Price List in India (Updated): Ford India offers an exciting range of portfolio with 2 SUVs, 1 hatchback, 1 crossover, 1 sedan, and 1 muscle car. 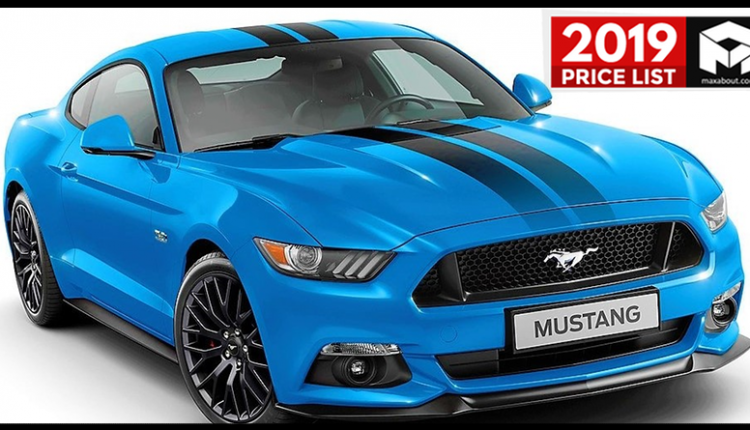 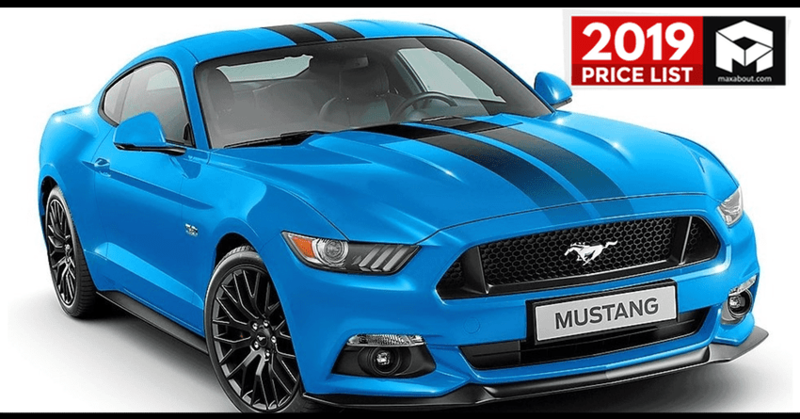 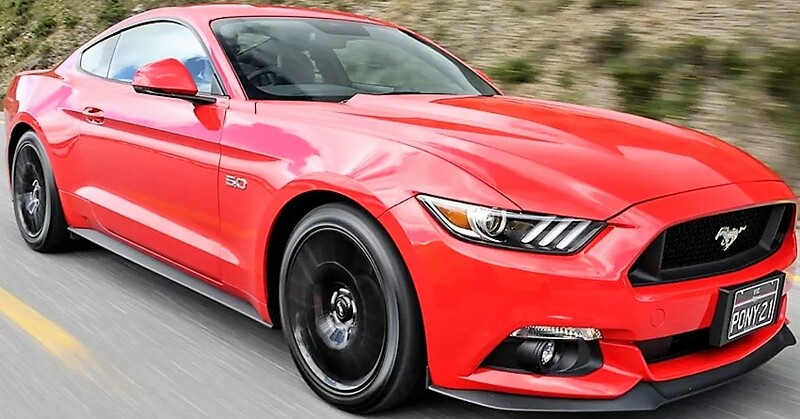 The all-new 2019 Mustang GT was spotted in India few months back and is expected to be launched in the coming months. 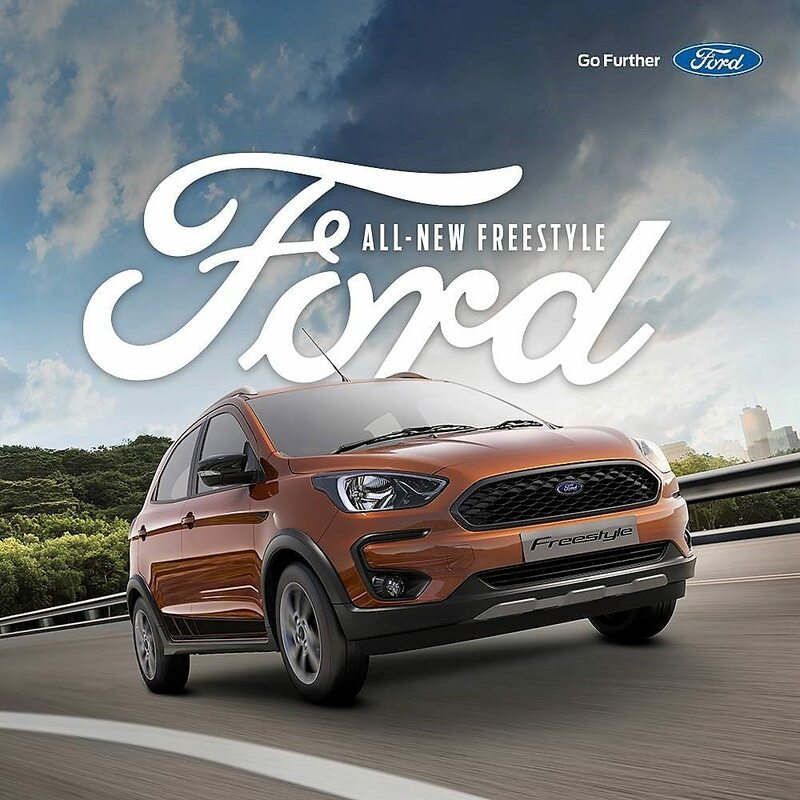 As present, Ford India is selling 6 cars in India: Mustang, Endeavour, EcoSport, Figo, Aspire and Freestyle. 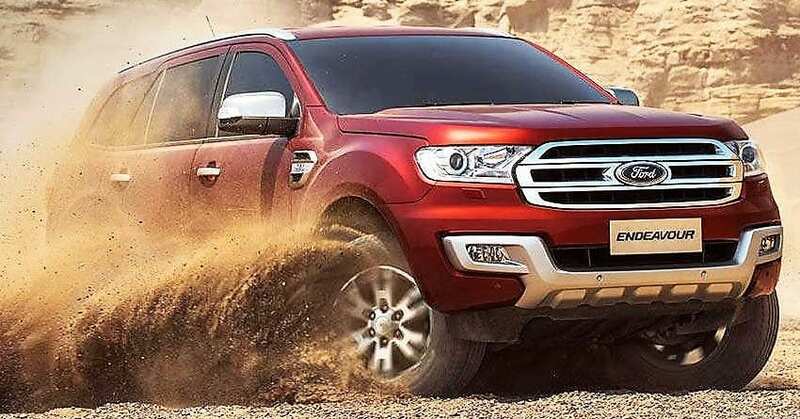 The brand has a total of 150 dealerships across the country. 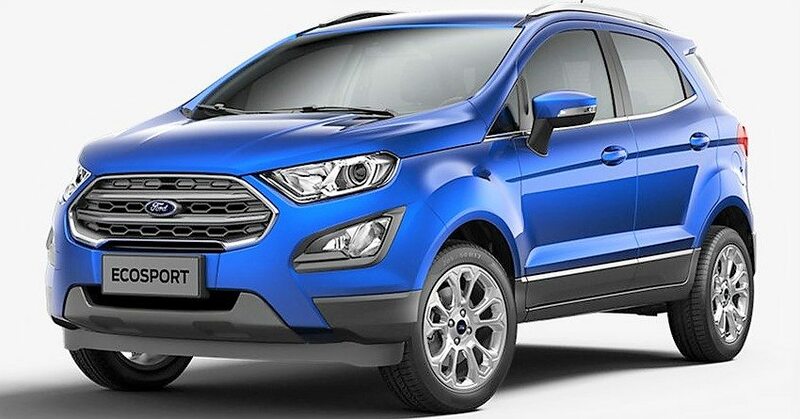 Here is the complete price list of 2019 Ford cars you can buy in India.